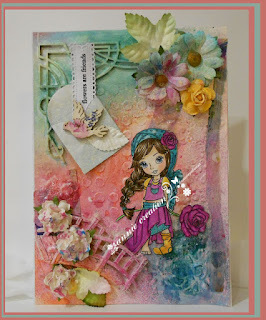 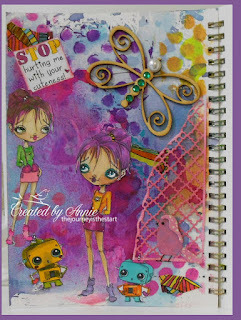 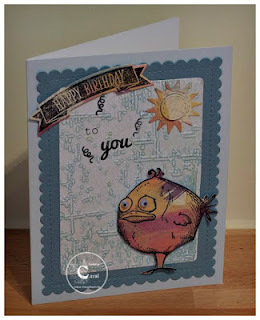 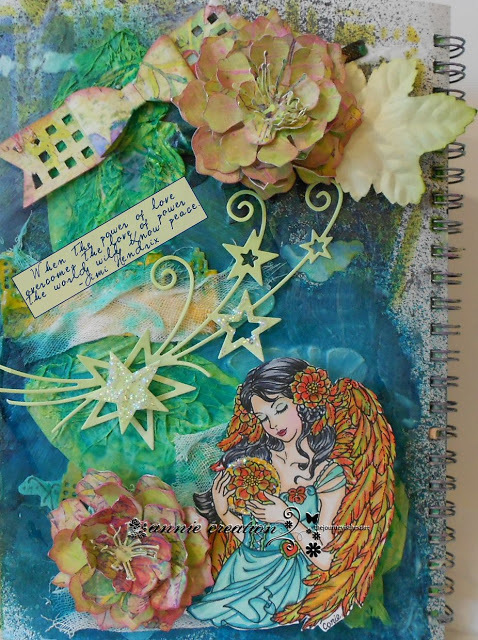 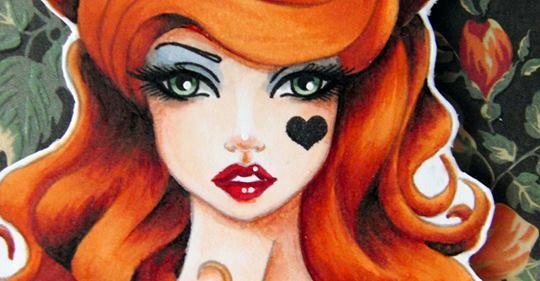 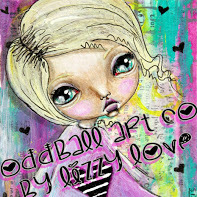 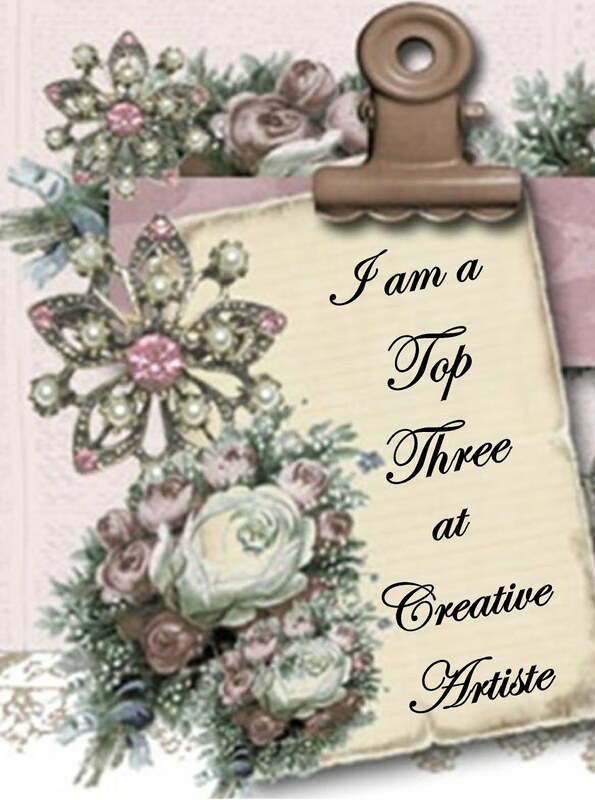 Creative Artiste Mixed Media Challenge Blog: Winner and Top 3 for Challenge 4. 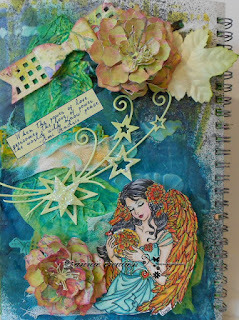 Winner and Top 3 for Challenge 4. 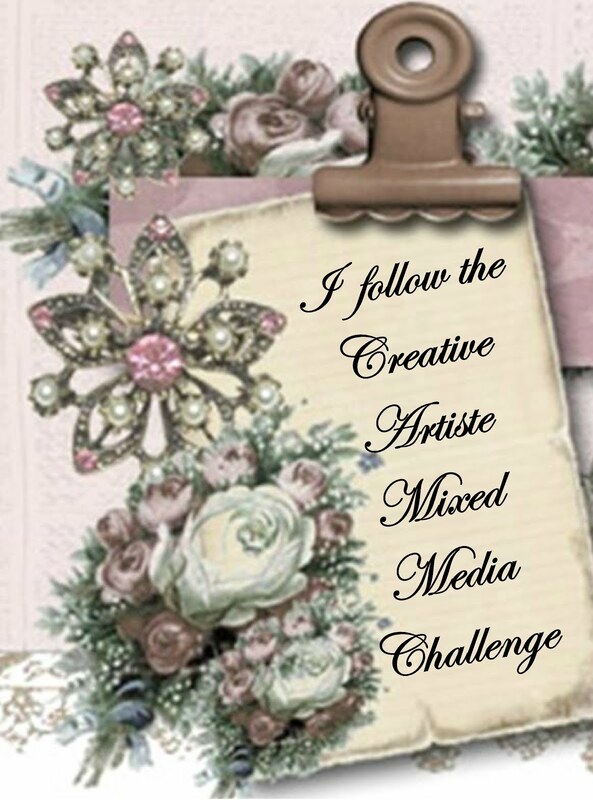 Thank you once again, to everyone that participated in our challenge.. 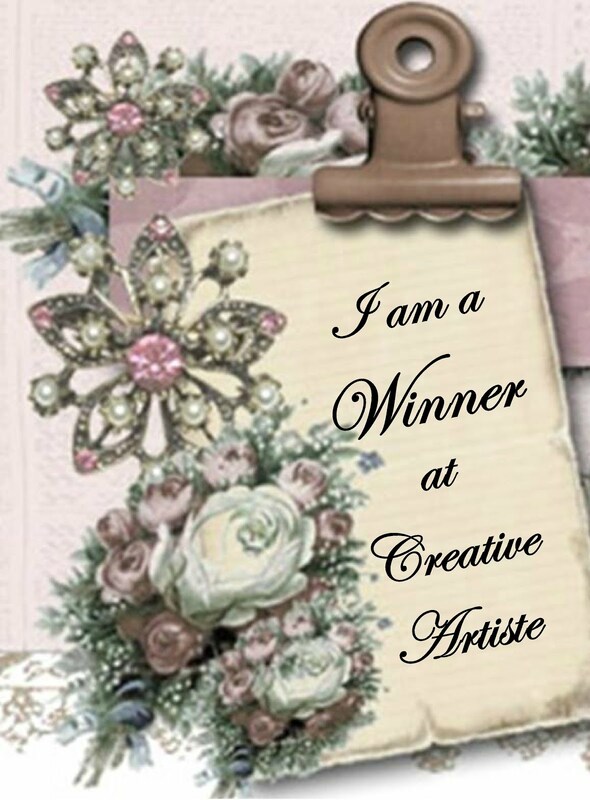 The winner was chosen by our` DT Poll.